Throughout the year, we count down the days until we are back at our favorite place in the world, Marimeta. We stay in touch with our camp friends, our sisters, through texting, Instagram, Facebook, and other social media platforms. Although we love to see what our Marimeta sisters are doing, whether they are scoring the winning goal on the soccer field, cheering on their football teams, or starring in a musical production, something beautiful about coming up north is absence of all of these technologies. Campers silence their cell phones, lock them away for the summer, and hop on the Lamers busses up to camp. 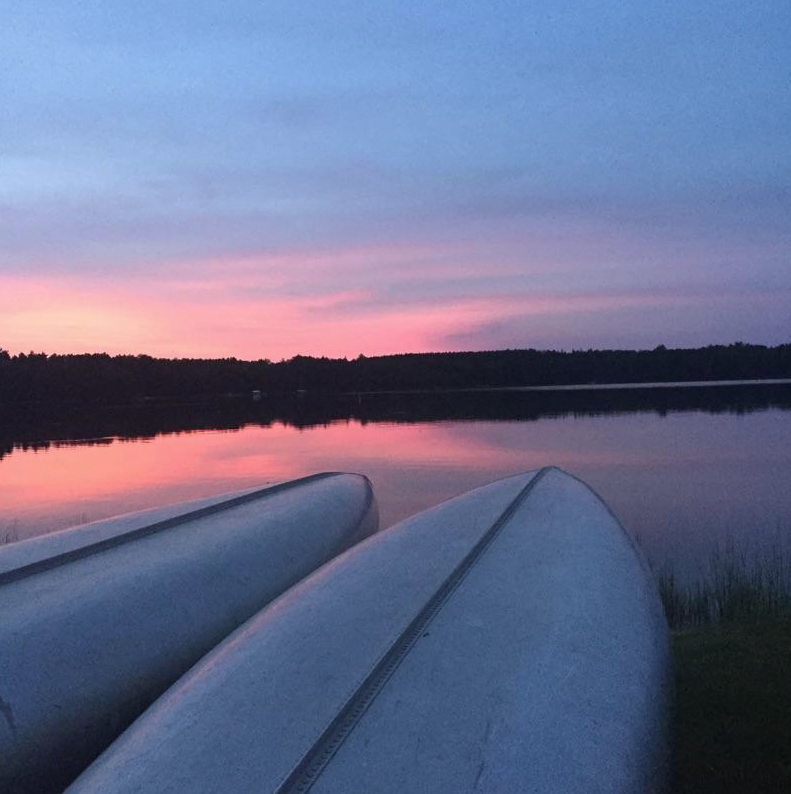 Instead of focusing on taking the perfect picture to post on Instagram, our campers live in the moment. The only remnants of the beautiful sunset over Lake Meta is the pictures stored in their heads, the most powerful memories. Here at Marimeta, we cherish this time away from the pressures of social media. Campers are not sitting around all day, anxiously awaiting text messages from friends, counting likes on Instagram, or taking Snapchats; they are swinging from the High Ropes course, paddle boarding across the wakes of Lake Meta, sliding down the Summit, and aiming perfectly at the archery target. With social media so prevalent in today’s society, the skill of verbal communication is on the decline. Something we value at camp is the person-to-person contact, the campers’ ability to speak their minds when they want to. They are also able to brush up on their letter writing, a timeless skill. We appreciate this time unplugged where we are able to be in the moment, with our camp sisters, looking out at the beautiful sunset over Lake Meta and wanting to be nowhere else in the world.